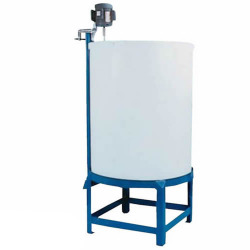 Tamco® Tank Stands Category | Tank Stands | Stands for Tamco® Tanks | U.S. Plastic Corp.
U.S. 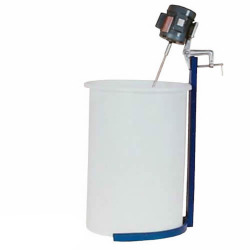 Plastic Corp.® carries a great selection of tank stands. 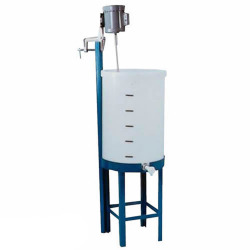 We carry many different types of tank stands including dome conical bottom tank stands, polyethylene tank stands, portable tank stands and sturdy flat bottom tank stands.